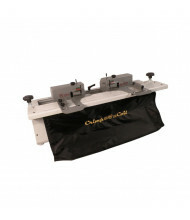 Save over 40% with our selection of coil binding machines. 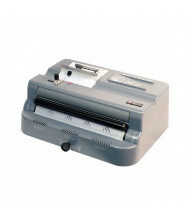 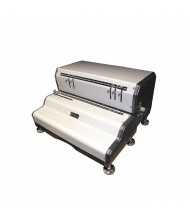 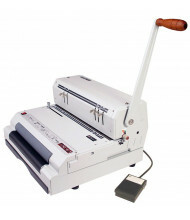 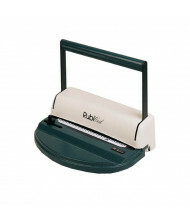 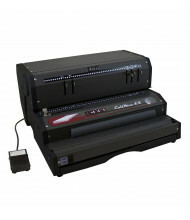 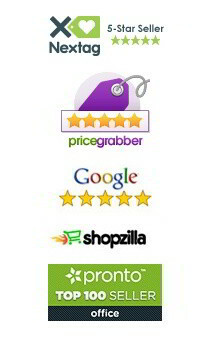 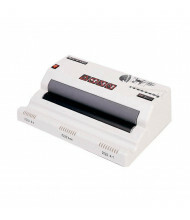 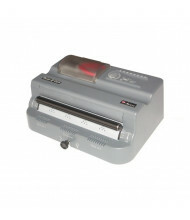 Manufacturers Akiles and Tamerica offer reliable binding machines for long-lasting use. 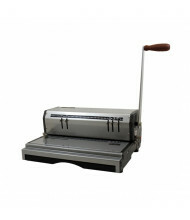 A variety of handle options include U-shaped, lever, and foot operated; manual and electric inserting available. 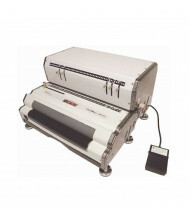 Coil binding machines can insert plastic coils in no time when choosing advanced automatic roller models. 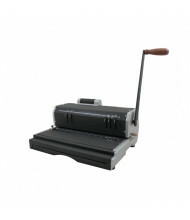 Choose from additional features including reverse anti-jam and built-in electric coil crimpers for even smoother punching and binding. 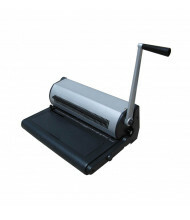 Hardboard punching also available.